Our lab and medical equipment moving services are customized to meet your specific demands. 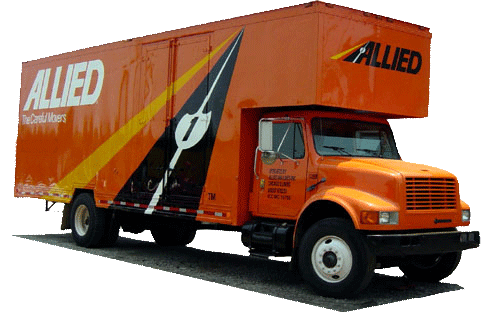 As trusted agents of Allied Van Lines, we can provide domestic and international shipping services for the most sensitive equipment. Our equipment, resources and trained professionals ensure the secure, protected transport of your invaluable lab and medical equipment. For more than 30 years, Simonik has been the trusted source of transportation and storage services for high-value shipments, providing us with extensive knowledge and expertise. We take great care and concern when coordinating lab and medical equipment moving services. Our professionals utilize the highest-quality packing and crating techniques. We take extra precautions when wrapping, padding and securing your equipment for transport. Our air ride suspension vans and lift gates ensure the safe loading, transport and unloading of your shipment. In addition, our professionals provide installation and set-up services for this equipment, if needed. Simonik Moving & Storage has provided lab and medical equipment moving services to hospitals, doctor's offices, medical facilities, laboratories and R&D departments for over three decades. We specialize in coordinating high-value product shipping for on time and on budget deliveries. We understand how important it is that your equipment arrives when needed and undamaged. It is our first priority to ensure the secure and timely transport of your equipment. Contact us today to learn more about our lab and medical equipment moving capabilities, or fill out our online quote form for a free moving estimate now.